The points below provide topics ideas for future research on integrated reporting in South Africa. They have been compiled from input from IRC Working Group members as well as the International Integrated Reporting Council’s (IIRC) Academic Network participants. Do let us know if you will be addressing a topic from the list below and the expected completion date. What is the association between implementation of integrated reporting and ‘business success’? 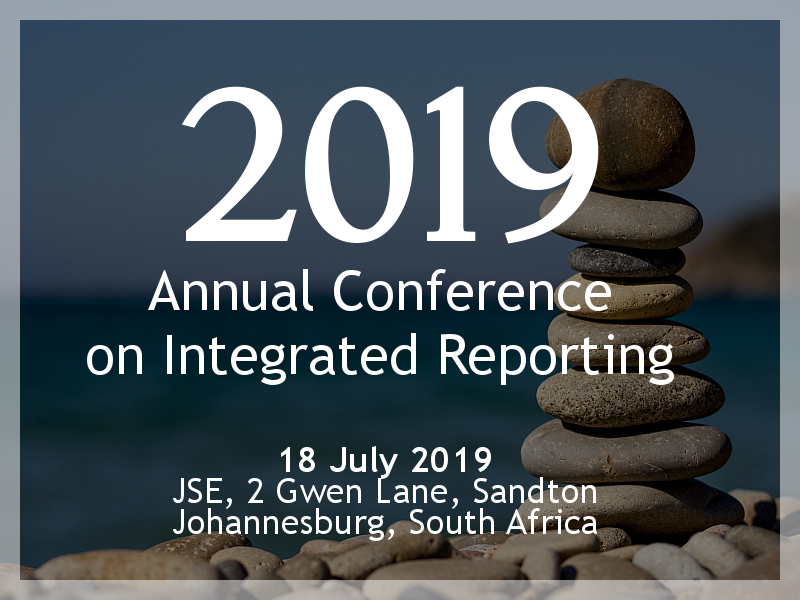 What are the synergies between integrated reporting and other forms of reporting, in particular financial reporting (including management commentary)? Is it possible to understand risk through integrated reporting? If so, how? The relevance of the integrated report to the public sector. Outcome on the 8 Capitals: the international standards used and emerging. Is there a role for social media/technology in integrated thinking? What is the effect of local regulation and culture on the uptake of integrated reporting and/or successful implementation of integrated reporting and/or characteristics of integrated reports? What is the effect of disclosure of strategy, business model and outlook on market competitiveness and other measures of a successful business? Which are the performance measures used in integrated reporting as compared to those used in other forms of corporate reporting? Long-term versus short-term considerations in reporting and corporate decision-making processes. The relationship between integrated reporting, sustainability reporting and sustainability accounting, particularly with regard to stakeholder engagement. The links between integrated reporting and improved financial performance. The causes and consequence of integrated reporting, and its role in promoting integrated thinking amongst corporate entities. Assurance of integrated reports and guidelines regarding disclosures to be included. The role of firm- and sector-specific factors in integrated reporting, including the relevance of integrated reporting in the SME and non-profit sectors. Stakeholder-inclusive reporting vs investor-focused models – does taking a specific slant in the integrated report really make a difference? What value-creation information has proven to be relevant for the governance Content Element of the integrated report? How, and to what extent, has integrated reporting helped embed integrated thinking in the business? Tips and techniques for embedding integrated thinking. Value creation: the emergence of best practice in South Africa in the accurate determination and integration of different forms of value.